Sharon Albright DVM, CCRT is the Manager of Communications and Veterinary Outreach for the AKC Canine Health Foundation (CHF). 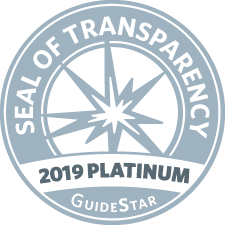 Her role is to share the Foundation’s work and impact with dog lovers, breeders and the veterinary community to support CHF’s mission to advance the health of all dogs and their people through funding of scientific research and disseminating health information. Dr. Albright is a graduate of Virginia-Maryland Regional College of Veterinary Medicine. After spending one year in rural North Carolina, she moved to Annapolis, Maryland where she worked as a small animal primary care practitioner for 14 years and gained certification as a canine rehabilitation therapist. She spent several years in Denver working as study veterinarian for Morris Animal Foundation’s Golden Retriever Lifetime Study before returning to North Carolina in 2018 to join CHF. Dr. Albright is passionate about improving the physical, mental, and emotional well-being of our canine companions. 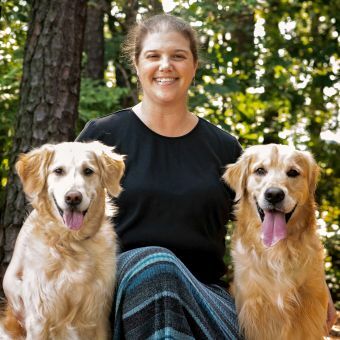 As a Golden Retriever lover and owner for more than 20 years, she brings a unique perspective to her work at CHF by appreciating the needs of practicing veterinarians, the fancy, and all dog lovers. She and her Goldens enjoy training for competitive obedience and retriever hunt tests, hiking, and Virginia Tech football.